Tennessee is a beautiful, land locked state in the US south that is also famed as “The Volunteer State”. Its state Capital Nashville is known as “Music City” the country music capital of the world, and offers good number of attractions to explore. Some of these include- Graceland, Dolly wood, Cades Cove, Grand Ole Opry, Country Music Hall of fame and Museum, and Mount Le Conte. If you are looking for accommodation facilities to spend your vacations here, that too at affordable prices, contact FindAmericanRentals.com. It is a no booking fees vacation rental website that is offering different types of vacation home rentals in Tennessee, such as- cabin, condo, villa, apartment etc. 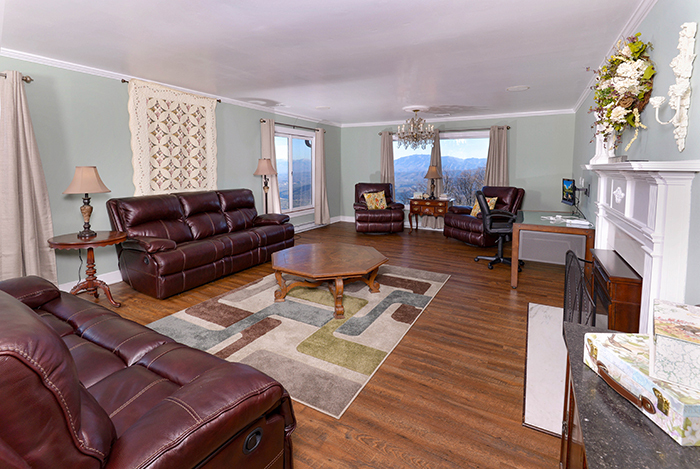 The benefit of availing these Tennessee vacation rentals by owner is that, these are available in almost every location of this state, and provide the best of facilities, for giving you a comfortable and relaxing stay. The best time to spend vacations here is from April to October, when the warm weather brings this music city to life; Vacationers visit this state during Christmas season as well. Other things that make Tennessee popular among tourists is its phenomenal barbeque, abundance of scenic lake and outdoor recreational.